If you watched Blue Planet, you’ll have seen the terrible plight marine animals fast as a result of the plastic we dump in the seas. And it’s not just marine animals; we are rapidly filling up our environment with plastic that takes thousands of years to break down, and then still persists in the environment for many more as micro-plastic particles. There is good news, though. We CAN make a difference, each and every one of us, by making some really simple swaps and changes. We can also inspire and encourage others to make these changes too, and we can raise our voices loud and together call for business and governments to help reduce our reliance on plastic. This is a cause worth fighting for, and something everyone can get involved in. 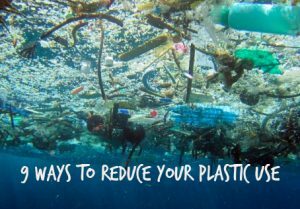 Let’s ditch the plastic! 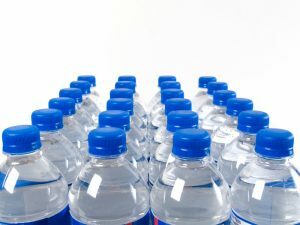 Carry a water bottle on you at all times, and you’ll be able to refill it without adding more waste to the environment. Thousands of water bottles are thrown away every day, and it’s a simple way to reduce waste. Plastic straw are surely one of the most wasteful, waste-causing uses of plastic. They are used in their thousands, and immediately thrown away. Several restaurant chains have already stopped using them, opting for pretty paper straws instead. If you want to go one step further, why not write, email, tweet or call local restaurants or cafes that use plastic straws and ask them to change? We’ve talked about this lots on the Roots & Shoots website – in fact, we’ve got a whole activity about it! This is one of the easiest swaps to make, and more and more countries around the world are moving to ban plastic bags altogether, which is great news! 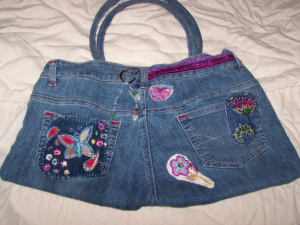 So grab a bag for life or a reusable plastic bag, make sure you’ve always got one folded up small in your main bag in case you need to grab something unexpectedly, and you’re good to go. You may not have realised, but those ‘disposable’ cups that you get for your hot drinks from cafes and coffee shops aren’t easily recyclable – there are only two factories in the whole of the UK that can do it, so most end up as rubbish. And of course there’s that plastic lid too. 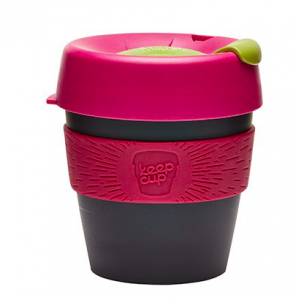 The simple solution is to get a reusable cup, and as an added bonus many cafes are now offering a discount to anyone who brings a reusable cup rather than using a disposable one, which is a great incentive! There are lots to be found everywhere, and one great option are the cups produced by KeepCup, which are designed to be the same size as disposable coffee shop cups so they’ll fit under the machines. 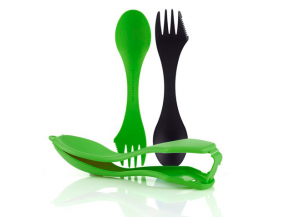 You can get two sporks and a carry case from Light My Fire – perfect for stowing in your bag just in case! Plastic cutlery is another source of unnecessary waste, so why not either use disposable wooden cutlery, which can decompose, or even better bring your own cutlery with you. You might want to invest in a spork, which is a combination of a spoon and a fork. The one we’ve pictured here comes in pairs with its own little case, so it’s perfect for having in the bottom of your bag just in case. Wooden chopsticks are also a good option, though they won’t work for all food – baked beans might be a challenge! Grabbing an apple or banana for a snack? It’s tempting to pop it in one of the plastic bags that are often by the fruit and vegetables…but do you really need one? A little preparation goes a long way! 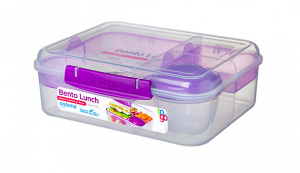 Make your lunch in advance and put it in a reusable tupperware lunchbox rather than buying a sandwich or salad in plastic packaging that’s going to be thrown away immediately. 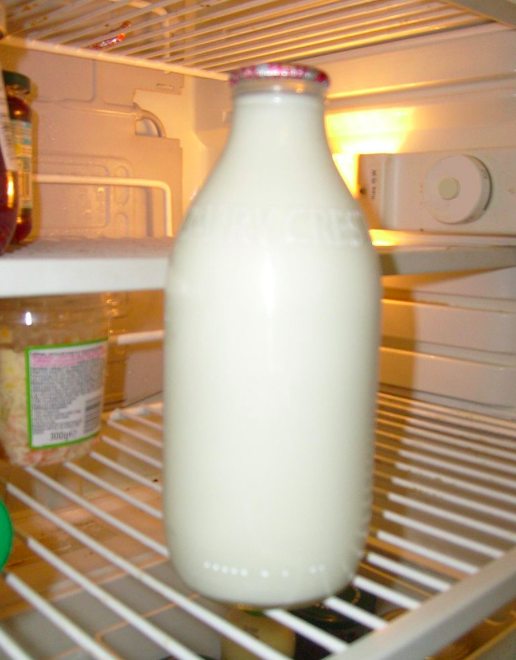 This won’t work for everyone, but if your area has a milkman who does deliveries in the morning, why not swap to getting your milk this way rather than in disposable plastic containers from the supermarket. 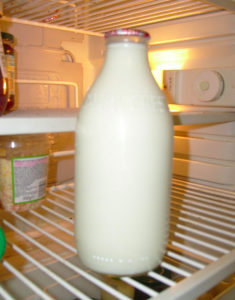 Milkmen usually delivery milk in glass bottles which can be cleaned and reused, so your not just reducing plastic waste but also reducing the amount of general waste too! And you’re supporting your local dairy. These tiny balls of plastic have been used in lots of things like cosmetics, and particularly in ‘exfoliating scrubs’. Though they have just been banned in the UK (hurrah!) you may still find some products with them in, so try to avoid them! If you’re looking for exfoliating products, choose ones that use things like rice grains or apricot kernels as the exfoliant and avoid ones that say they’ve got polyethylene (and other similar plastics) in them. There’s a great article on the Guardian news website that explains more about what microbeads are and the damage they can do to the environment. 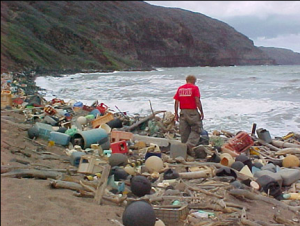 If you want to read up more about the subject of plastic waste, here are a selection of links to help you.